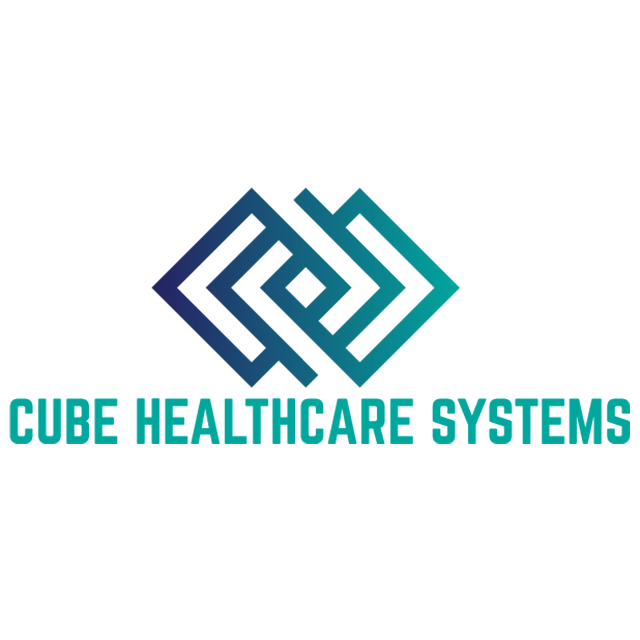 CUBE HEALTHCARE SYSTEMS (PVT) LTD.
CUBE HEALTHCARE SYSTEMS (PVT) LTD is a full service Medical billing company . We have a number of health care providers as our clients who rely on our medical billing service process rather than handling their billing on their own. We save physicians and their practices valuable time that they can instead devote to providing better care to their patients, and their expertise ensures that the procedure is carried out correctly. This makes the process easier on the insurance companies, and enables doctors to receive their payments in a more timely fashion. We are also growing in the field of IT and making our medical billing software under the brand name Altumed.